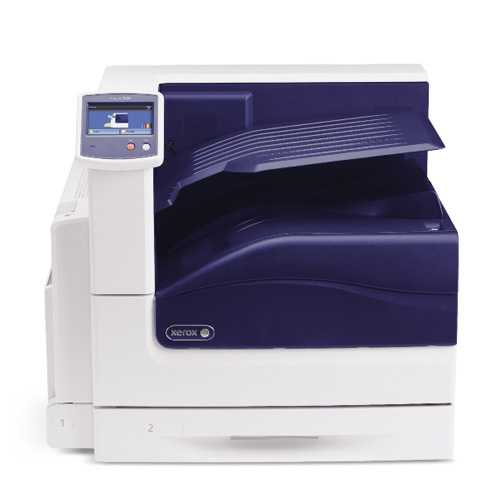 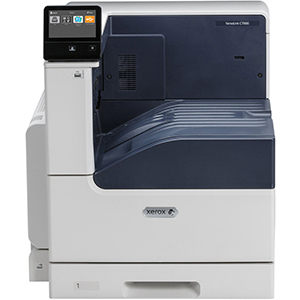 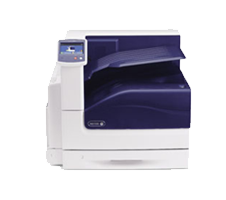 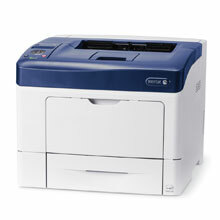 From the smallest office printer to the largest production colour printing system you can be assured of Xerox technology. 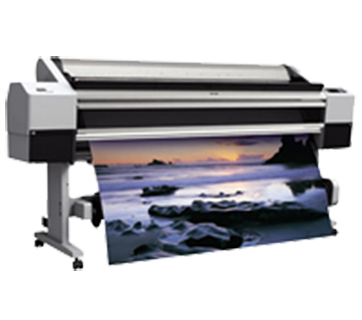 From the first ever xerographic image in 1938 Xerox has been a world leader in invention, innovation and image reprographics and has the broadest product range in the industry. 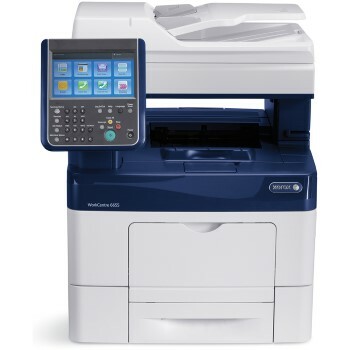 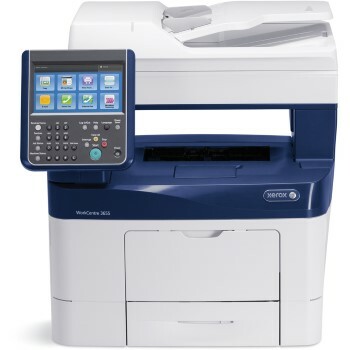 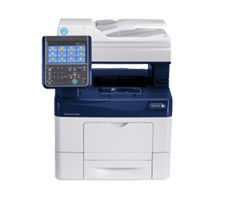 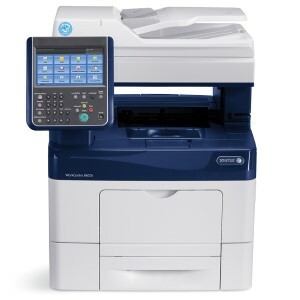 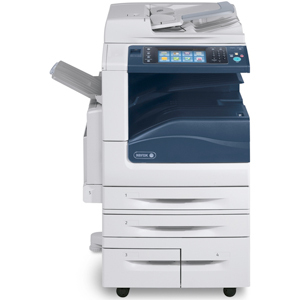 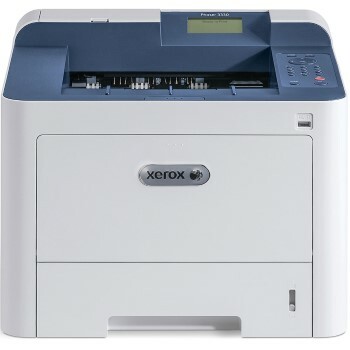 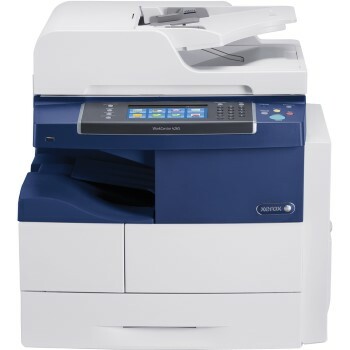 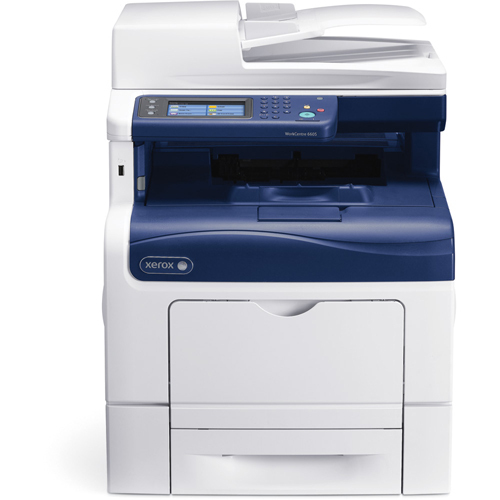 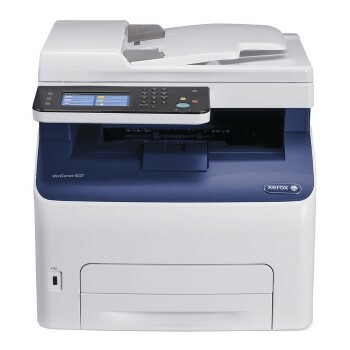 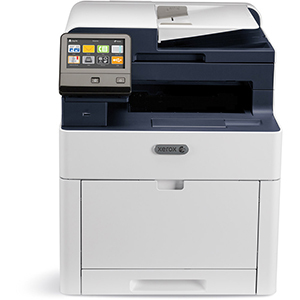 With office products including printers, copiers and multifunction as well as digital printing presses and colour printers for the production environments; whether you need colour or black and white printing, there is a Xerox product to meet your needs. 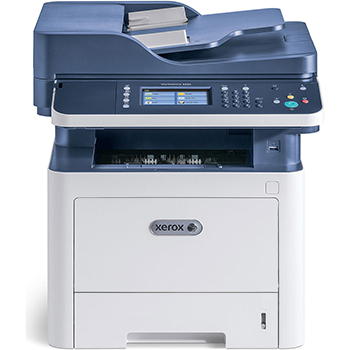 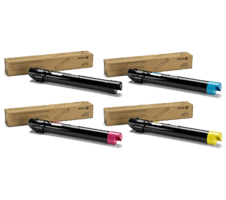 Xerox has a range of printers including it's solid ink range, which use solid ink sticks rather than toner. 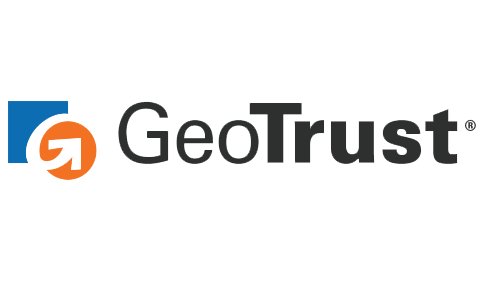 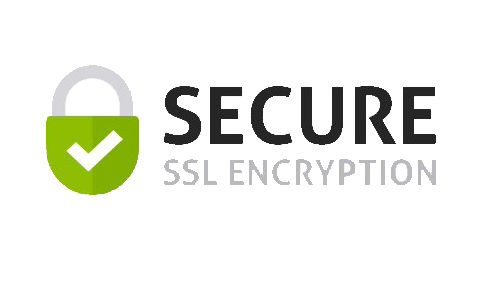 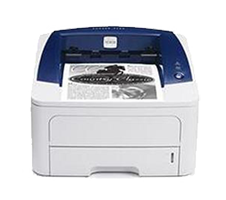 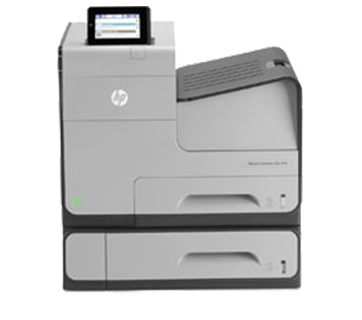 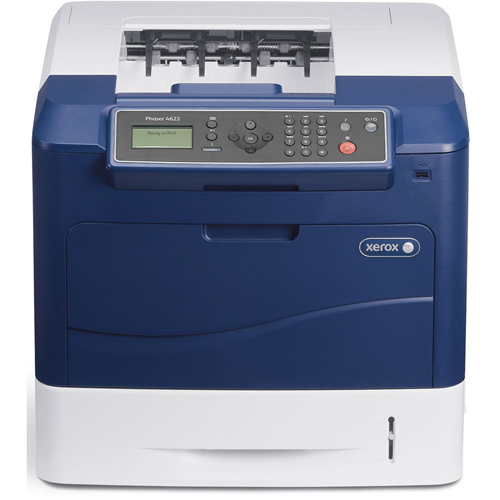 Current solid ink products are the Xerox Phaser 8560 and 8860 color printers and the Xerox Phaser 8560MFP and 8860MFP color multifunction printers. 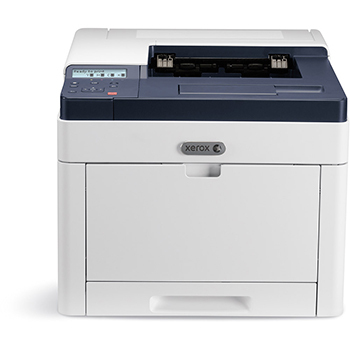 Print, Copy, Scan with long-range.